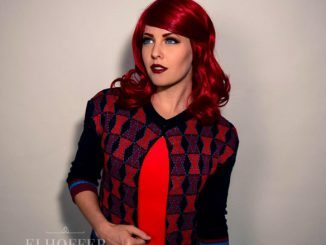 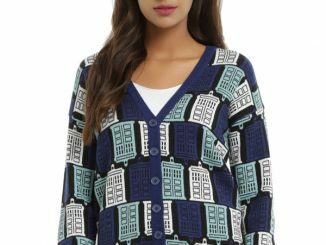 When you travel through all of time and space, you never know where you might end up, but the Doctor Who Black and Grey Flyaway Cardigan makes sure you look stylish no matter where you are. 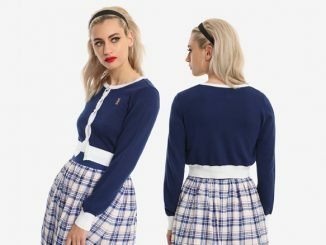 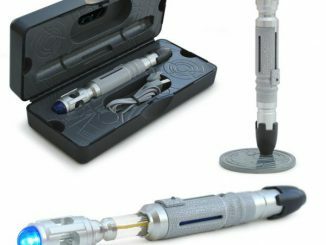 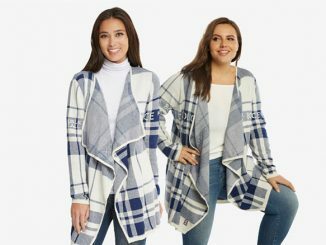 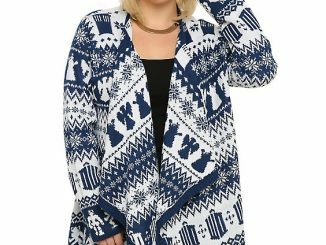 Whether you’re running from Weeping Angels, Cybermen, Daleks, Missy, or dinosaurs on a spaceship, you’ll look as sharp as a shiny new sonic screwdriver with this 100% acrylic, black and gray cardigan that features many of the Doctor’s classic enemies, as well as the iconic Doctor Who symbol, a DW creating the TARDIS. 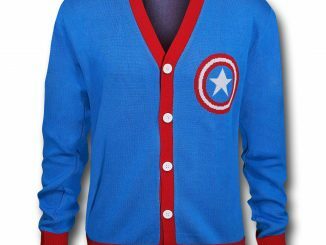 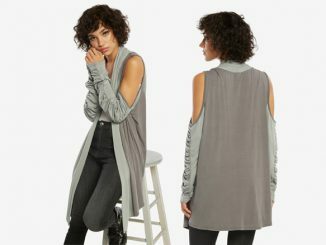 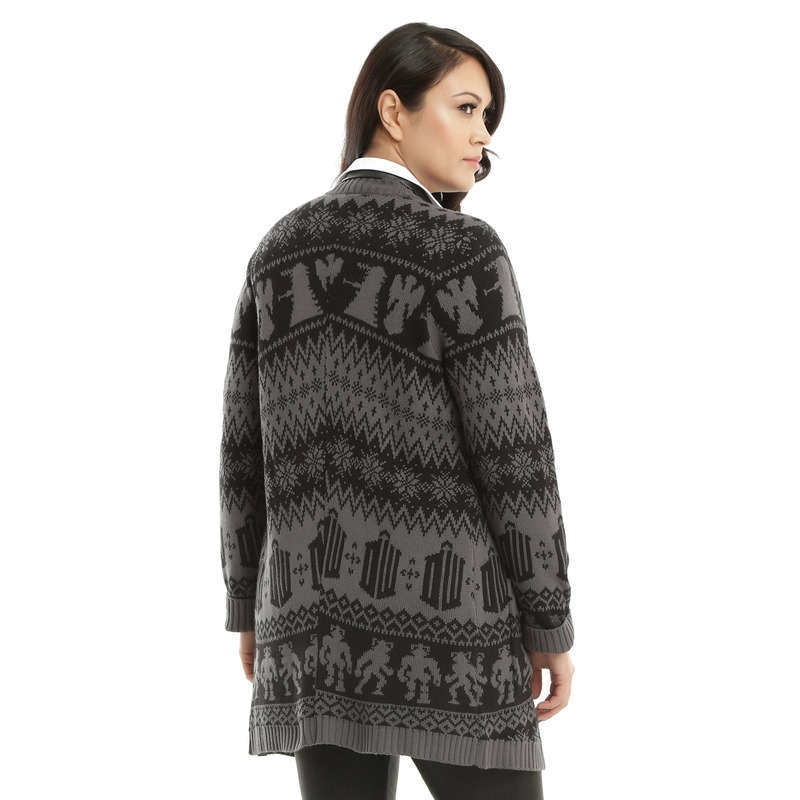 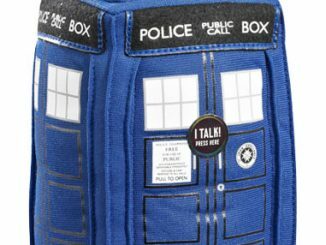 The Doctor Who Black and Grey Flyaway Cardigan is available for $64.90 at Hot Topic.